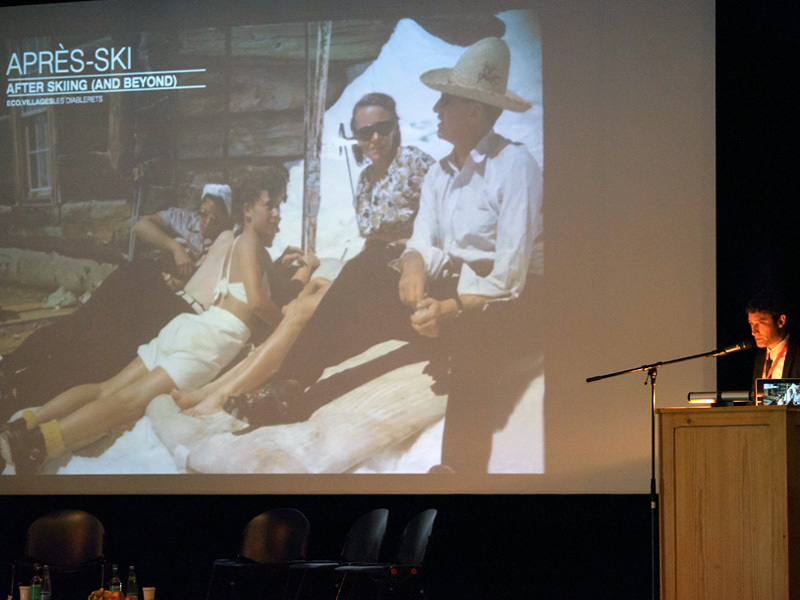 During late August 2013, VisionArc Founder, Toshiko Mori, and Director, Landon Brown, were invited to the Swiss alpine village of Les Diablerets to participate in the eco.villages 2013 Congress. 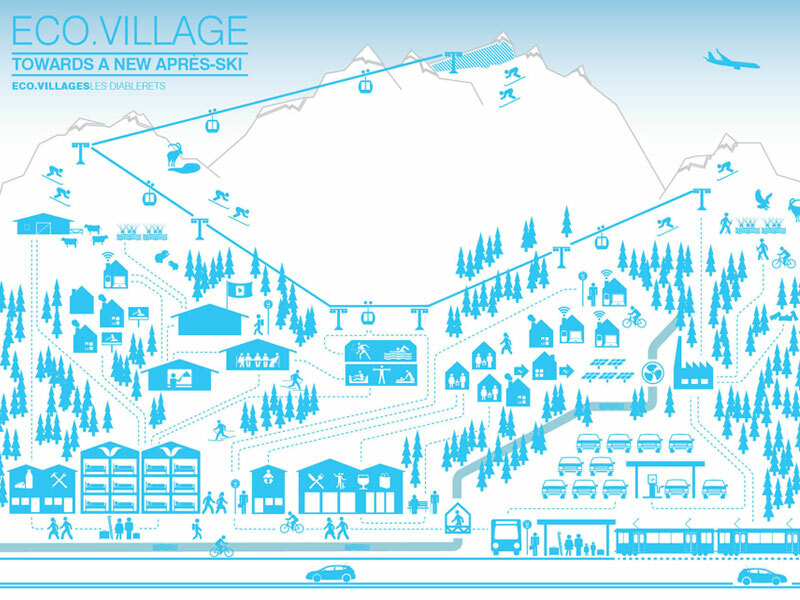 There Mori and Brown presented a vision for sustainable rural development entitled “Après-ski”, or “After Skiing (and beyond)”. Culled from an ongoing design research initiative in collaboration with stakeholders from Bloomberg New Energy Finance, Ecos, and Liebreich Foundation, “Après-ski” represents a new vision for economic, environmental and social sustainability in rural communities at a moment when much of the ambition for design innovation has shifted towards urban contexts.